Palatable foods around the place you are in. Your friends have been enjoying a lot while you simply stare at them – not having at least a small bite of what they have been eating. You remain to be on this state for quite some time. You were worried all long years about your weight and keep asking yourself how to lose weight fast and easy without the need to sacrifice a lot of your favorite foods. True enough, consuming our best-loved treats and foods is one of the most enjoyable things we can do on Earth. However, as we age, we tend to consider other factors such as our health condition and do not only focus on what our mouth and stomach are longing for. Natural ways to lose weight have long become topic of many articles and discussions yet it seems like you haven’t found the one that will really suit your preference. This powered the urge within us to share with you what we have discovered in line with losing weight the natural way. When we say natural way, we mean the involvement of the food we intake and the activities we do. If you haven’t accepted it yet by yourself, then this is really the time for you to make yourself believe that your unwanted weight is a by-product of your poor lifestyle and bad eating pattern. Below we have outlined some of the best natural weight loss remedies that you can try. Don’t worry about the process as it won’t take much from your pocket nor your time. It just needs a big part of your dedication and will to attain the desirable weight for your body. Processed foods might have been the choice of many busy people simply because they are easy to prepare. With the little time needed to get yourself full with processed foods, you oftentimes tend to consume them rather than the ones you delicately prepared at home. The convenience in the preparation of processed foods makes you forget about the supposed type of food you should consume. But, if you really are determined to achieve your desired weight, you should stop eating processed foods. Too much consumption of sweets can easily make you fat. Not only this, high level of sugar in one’s body can also result in the development of diseases like diabetes. One sure way of saving yourself from complications of sweets and sugar is by following what was mentioned in item 1. Did you know that enough amount of water drunk on a daily basis is proven to be one of the effective natural ways to lose weight? Drinking water before taking your meals can help you reduce the intake of calorie. This could significantly contribute to the process of losing weight. Let vegetables and fruits become part of your meal plan. Consult medical professionals on fruits and vegetables which you can include on your meal plan based upon the required nutrients of your body. Both vegetables and fruits are extremely helpful in the course of maintaining vitamins your body needed without the need to gain much weight. Eating healthy foods will not be enough though it was found to be one of the effective ways on how to lose weight fast and easy. You must have it coupled with exercise that is designed for your body condition. Losing weight is indeed a journey. Going through it is a process. You might get frightened with what you have to undergo. 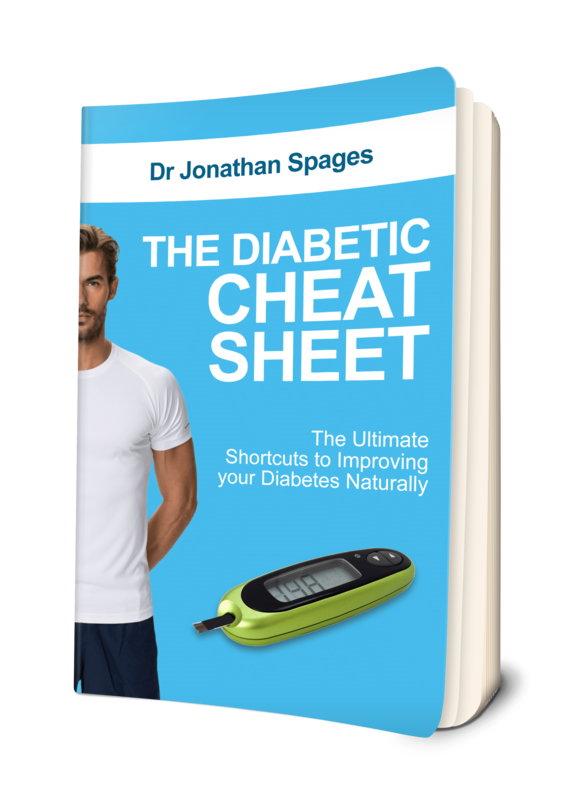 And if you feel you cannot do it on your own, Dr. Jonathan Spages would be happy to go along your way. 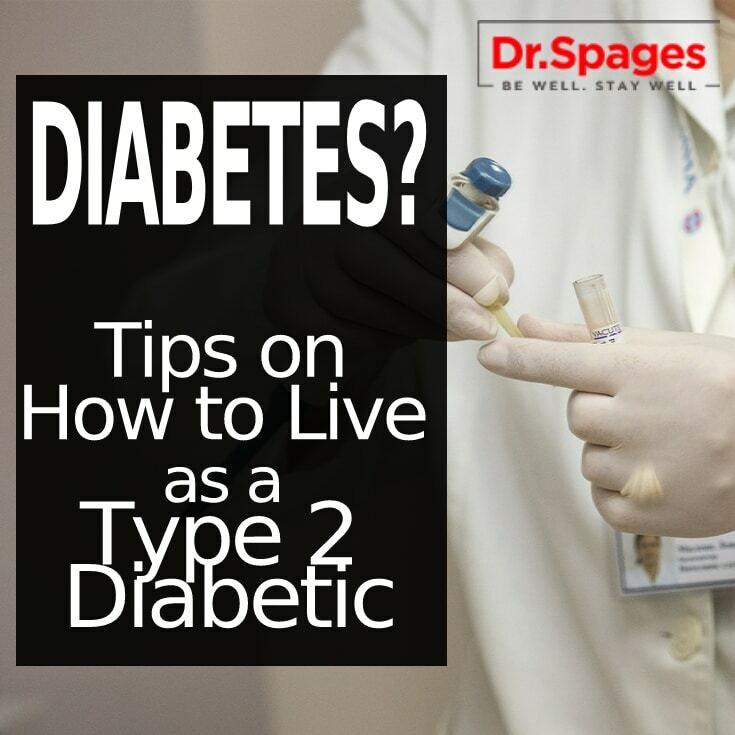 Send him a message at info@drjspages.com to know more about how he can help you. Losing weight doesn’t have to be a huge struggle. Follow the guide above you are well on your way to becoming healthy and fit. This entry was posted in Health News, Health Solutions, Healthy Tips, Weight Strategy and tagged best diet to tone in nj, best solution for diabetes, diet and nutrition, Dr spages, how to lose weight fast and easy, how to lose weight naturally, low carb recipes, natural ways to lose weight, weight loss solutions nj.